By Kay Davies, Visitor Centre Ranger, New Plymouth. 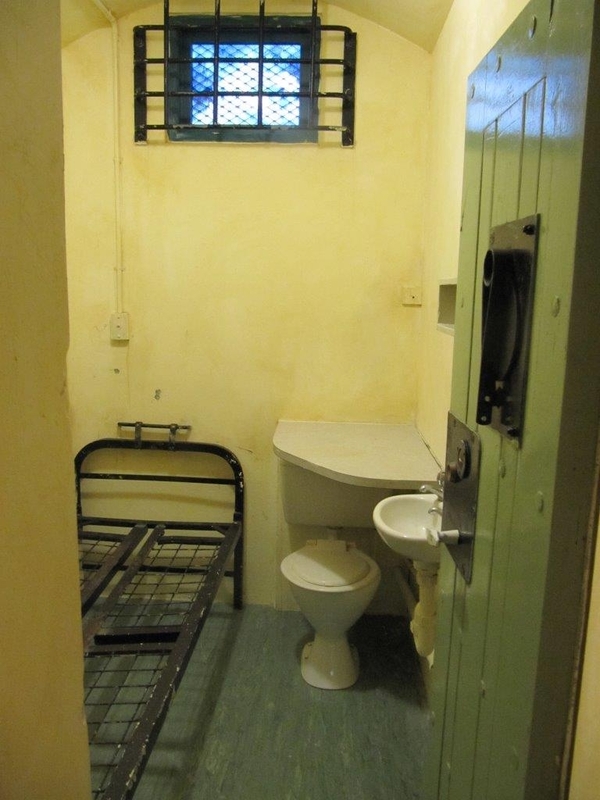 The Department of Conservation (DOC) has recently been working with the Department of Corrections (DoC) to help transform space in their National Office into a Heritage Centre. It was an ambitious task involving hours of research, writing, image and object collection, and meticulous fact-checking and editing—and that was all before any exhibits could be produced by the designers. DOC’s willingness to skill share across government agencies saw me seconded, part time for five months, to project manage the content delivery for the new centre—working alongside a small project team in Corrections. It was amazing how many links to the Department of Conservation I came across during the project. I’d be searching for photo material to use and would often stumble across images of Community Corrections teams helping DOC with anything from wetland restoration, to planting days and general clean ups. It’s nice to think that this will only increase with the Memorandum of Understanding between us. 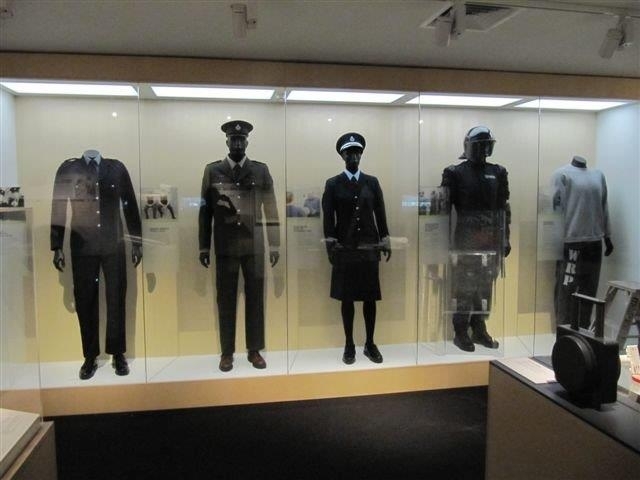 The new centre is a place where the history of Corrections in New Zealand is displayed. It shows how the organisation has been shaped by what’s gone before, and reinforces the current focus—on reducing reoffending and creating lasting change. The Heritage Centre includes a replica cell from the historic New Plymouth Prison (now closed) and displays of historic items, contraband seized in prisons, and Corrections uniforms through the years. 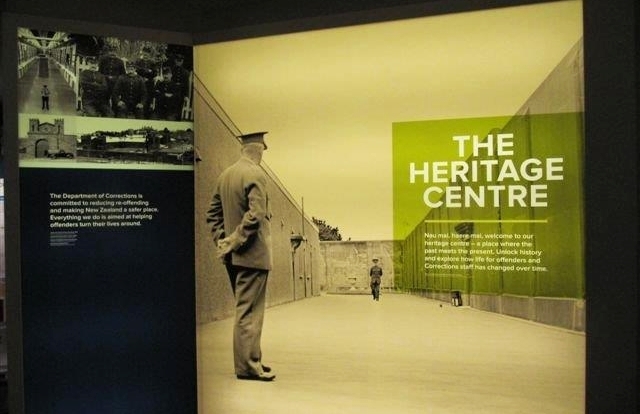 Wall panels in the Centre trace the history of Corrections, and touch screens look at the WWI connection, changes in prison facilities over the years, and the way Corrections works with the community. An audio visual display portrays the pathway of an offender. It was great to see what inter-agency skill sharing and collective thinking can achieve. The project has been a good forerunner to work we are currently doing to build on our existing relationship with Corrections. Prisoners and offenders on community based sentences already help us in some regions with conservation work, and hopefully this will continue to increase. Our work with the Department of Corrections is proving to be a win-win relationship—we grow conservation in exchange for valuable skill development. The centre is open to the public Monday-Friday 7:30 am – 5 pm and is located at Mayfair House, 44-52 The Terrace, Wellington.